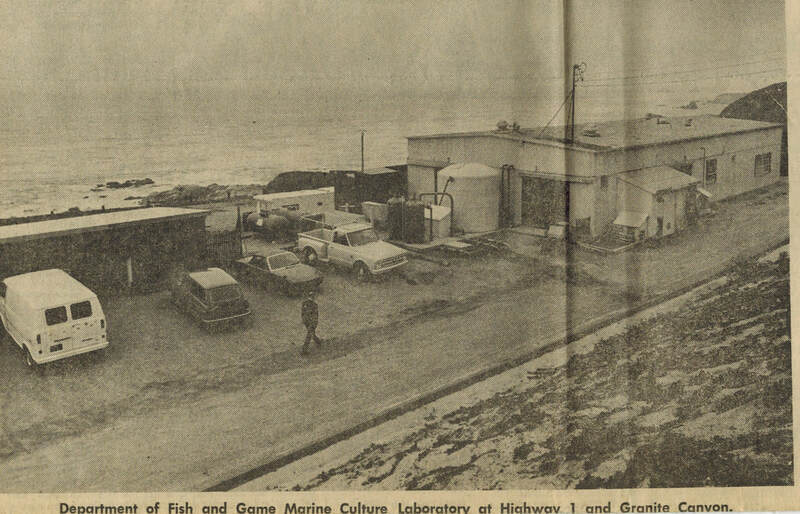 The Marine Pollution Studies Laboratory (MPSL) is located at Granite Canyon, 8 miles south of Carmel, California, along the Big Sur coast. The facility is located far from known pollution sources, and the coastal waters offshore are mixed by upwelling along the steeply sloping continental shelf. The lab is supplied with clean natural seawater and high-quality natural well water, which provide excellent control conditions for toxicology experiments and comparisons with samples from potentially contaminated areas. The 4.6-acre property at Granite Canyon was acquired by the US Navy from the Doud Ranch in the 1940s. 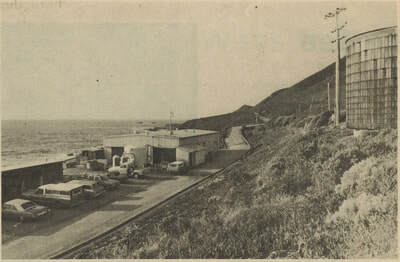 The Navy built a missile tracking facility on the site in the early 1960s, but discontinued operations after only a few years. The property was then turned over to the National Oceanic and Atmospheric Administration (NOAA). In 1970, the California Department of Fish and Game (CDFG) leased the facility for use as a shellfish hatchery, and began an aquaculture research program focusing on abalone, Dungeness crab, spot prawns, scallops, and Pismo clams. 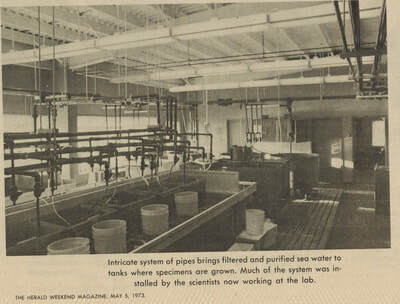 This work supported an abalone out-planting program to rebuild southern California stocks, and developed techniques adopted by the fledgling California aquaculture industry. 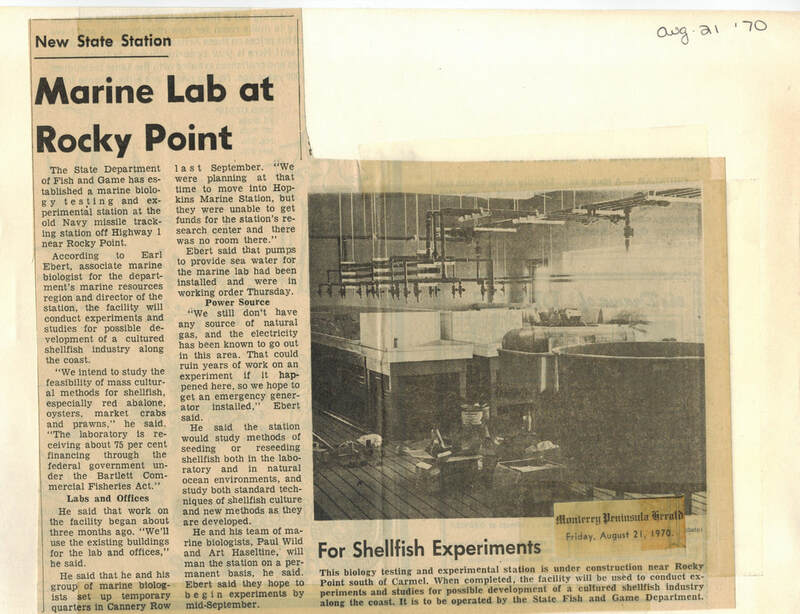 During the same period, CDFG began a program to investigate the biological effects of marine pollutants, which included a number of studies using mussels and abalone to establish water quality standards. 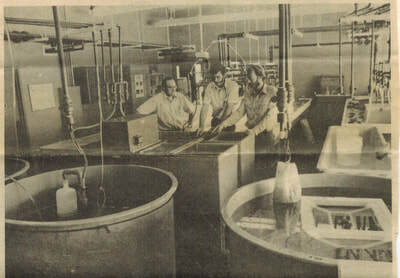 ​In 1987, DFG initiated collaborations with the University of California. The UC group has continued conducting water pollution research at Granite Canyon, while CDFG phased out operations at the lab. Since the mid-1980s, UC researchers at Granite Canyon have participated in dozens of water quality projects, and have published over 50 articles in peer-reviewed scientific journals. 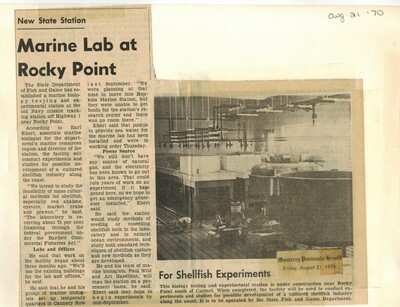 MPSL has hosted a number of other marine research and education programs. NOAA Fisheries has conducted gray whale surveys from the Granite Canyon site over the past three decades. Sea Studios has filmed marine life documentaries at the laboratory, including a substantial portion of the footage for the National Geographic series The Shape of Life. A consortium including UC Santa Cruz, the Naval Postgraduate School, and Cal State University Monterey Bay use the site to monitor ocean currents with high frequency radar.